The basketball culture is continuously growing here in Canada. From guys like Steve Nash to Joey Haywood to Myck Kabongo, Canada is making noise in the basketball world. 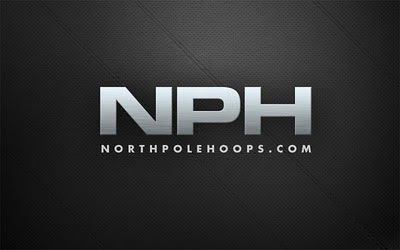 And to help cover the basketball scene from Vancouver to Halifax, the latest site to show Canada some love is North Pole Hoops (northpolehoops.com), which was launched earlier this week. Tariq Sbiet, the national editor of North Pole Hoops, is hoping that his site will ensure Canadian basketball players/teams at all levels are getting exposure. 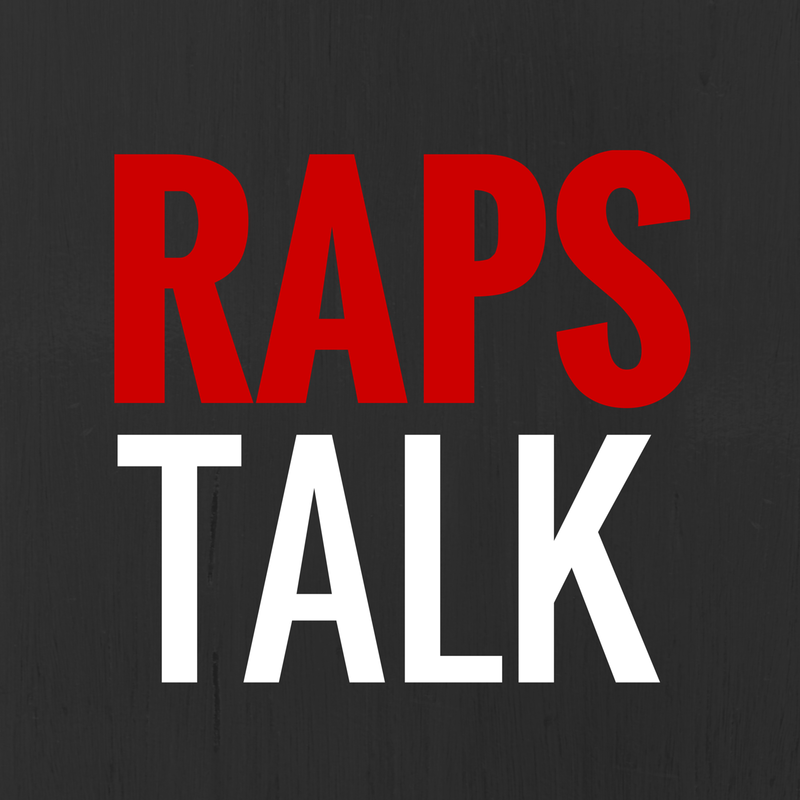 Whether you follow the Toronto Raptors, the CIS, the Quebec Kebs or my local Citadel High Phoenix, this site will have it covered. Definitely check out North Pole Hoops for your Canadian hoops coverage.